Young employees want to buy a house. Being able to have a home in which to raise a family is something they all want, and it is a dream they wish to see come true. Many are concerned, however, that they may not be able ever to own a house. An organization that helps its employees in purchasing a house will gain the respect and loyalty of those hard workers. The purchase of a house is the largest financial investment most people are going to make in their careers. It is understandable that an employee might worry about financial wellness, knowing that a mortgage can be hundreds of thousands of dollars and the commitment is for decades. The anxiety can make anyone hesitate. Countrywide Pre-Paid Legal Services has been helping organizations provide superior benefits to employees for over 30 years. We have a benefit plan that can help anyone realize the dream. We provide financial wellness services through a nationwide network of certified counselors. These are professionals who understand how a person should get ready for buying a house. Finding the resources to afford a mortgage is not as difficult as it appears. A Countrywide counselor will do a budget analysis to determine how a plan member can pay for the mortgage. This may include readjusting existing payments so that enough cash is made available. The counselor can also do an asset inventory. The inventory uncovers what holdings can be easily sold to allow a reasonable down payment. Real estate has a unique language and process required to buy a house. People will pay for their ignorance, but they will save with acquired knowledge. Countrywide offers a financial wellness option that is a self-study program: ”Make Your Move ”. 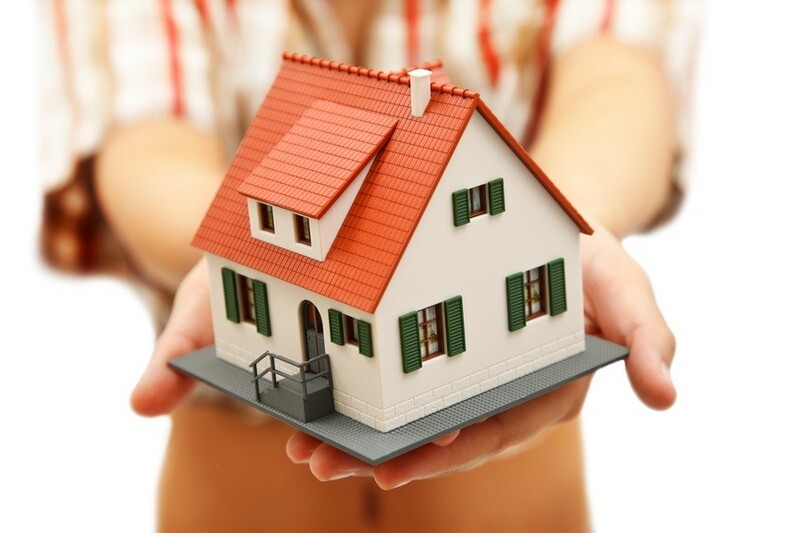 The course work introduces a novice to the ins and outs of purchasing a house. An individual can also learn what the pitfalls are and what to avoid when dealing with real estate agents or loan officers. An employee has a better idea of what type of mortgage loan to get and what a real estate agent will do in negotiating the final price. Thousands of dollars can be saved from the knowledge learned. We have other service options such as advice on handling college loans and dealing with medical bills. We intend to assist people in dealing with everyday financial wellness issues. We are aware that organizations have different demographics and not all our service options are necessary. We want our clients to have the best benefit program and that means one that is well suited to meet the needs of employees. We allow decision-makers to select those benefit options which will be used by their employees. It guarantees a better return on any investment and a workforce that will use the employee benefit. Countrywide does provide a little bit more than other vendors. We expect our counselors to have excellent people skills and the ability to solve problems and not lecture people about their finances. We know that folks get into problems often because of outside influences. What we want our counselors to do is show respect and courtesy to all Countrywide plan members. Furthermore, we insist that our clients receive priority when it comes to getting the assistance. Counselors who cannot do that will not be part of the Countrywide network. Helping people buy a house is something we enjoy doing because we know how important the decision is for the individual. All our services can make employee feel better about their financial wellness and better appreciate what the employers are providing. If you have any questions about the Countrywide benefits, please feel free to contact us at your convenience. We would like to tell you more about what we can do to make life easier for your hard-working employees.